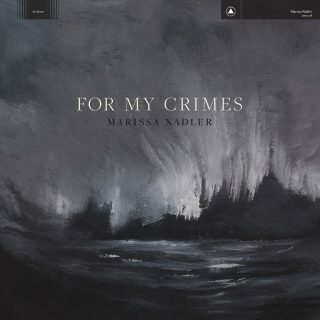 Marissa Nadler : For My Crimes album download | Has it Leaked? 3. Are You Really Gonna Move to the South?